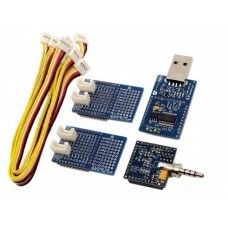 HiJack is a hardware/software platform for creating cubic-inch sensor peripherals for the mobile phone. 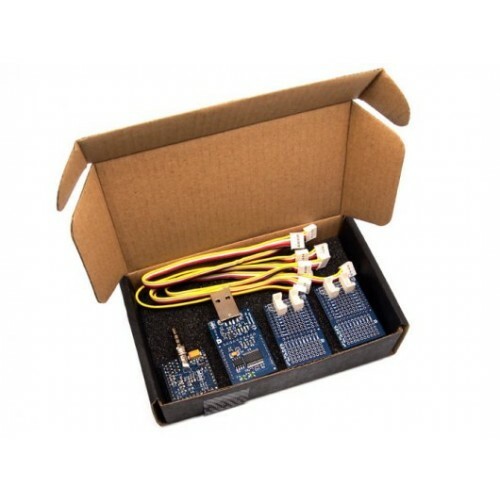 HiJack devices harvest power and use bandwidth from the mobile phone's headset interface. 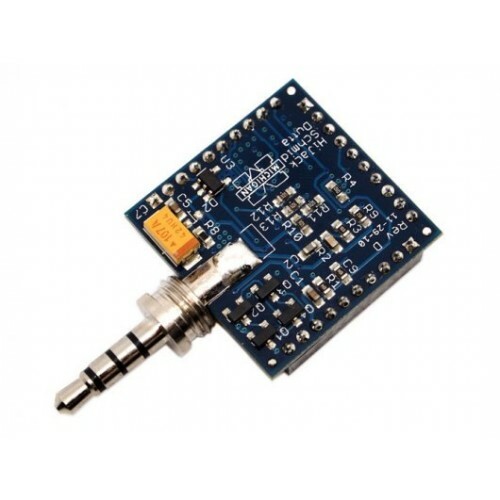 The HiJack platform enables a new class of small and cheap phone-centric sensor peripherals that support plug-and-play operation. HiJack has been tested with the iPhone 3G/3GS/4G, iPod Touch, and iPad devices. For more information, you can visit its product page, or wiki page. Or check out the transparent article, HiJack and techBASIC “Hello world!” Project, from Mike Westfield.